The sponsoring body of the school is the Director in Hong Kong of St. Joseph’s College, known as ‘De La Salle Brothers’, named after the founder, John Baptist de La Salle. The aim of the Institute is to give a human and Christian education to the young, especially the poor. The spirit of the Institute is of FAITH and ZEAL: to have faith in God and an ardent zeal to teach the children. This is also a mission shared by all La Sallian schools in Hong Kong. All La Sallian schools are committed to helping young people to develop themselves fully as human persons, to learn to live as brothers and sisters in a world of justice. 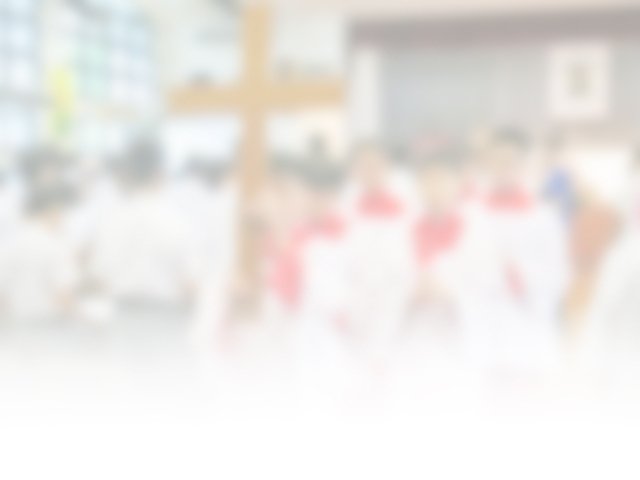 To know more about Lasallian Family Hong Kong, please click here.